We all need a little help to see beyond our limitations and confined perspectives sometimes. 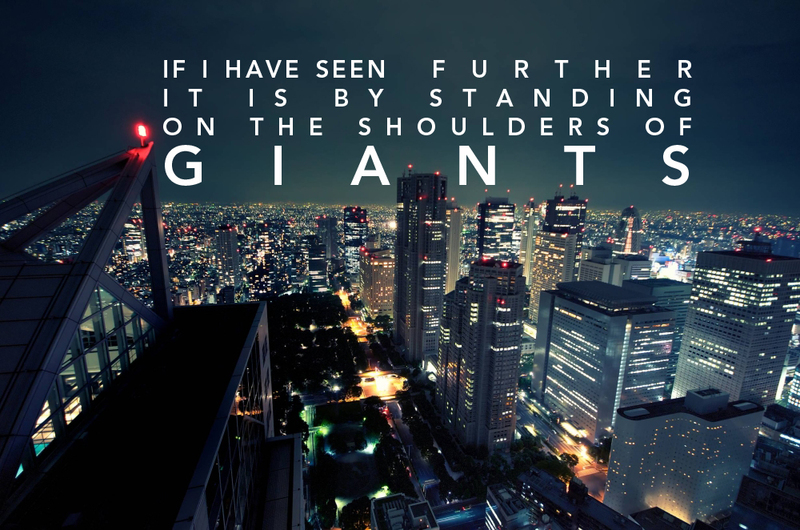 Whose shoulders can you stand on to see further and help you through life? There are so many that have come before us, the resources are endless. Who are your favourite giants? Consider that even giants need reminding that they are allowing people to see further so why not let them know what they have done for you? Dedicated to Martyn. Tip of the hat also to Nigel and Heulwen. Photography by Daniel Levy of Creative Bokeh. I can personally recommend Dan for photography and videography work within the UK and further afar.